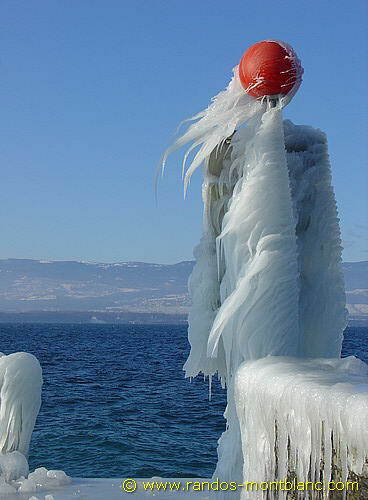 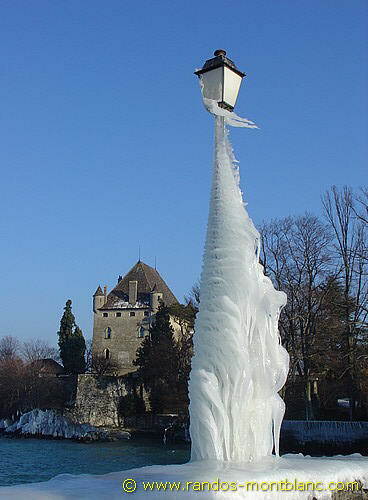 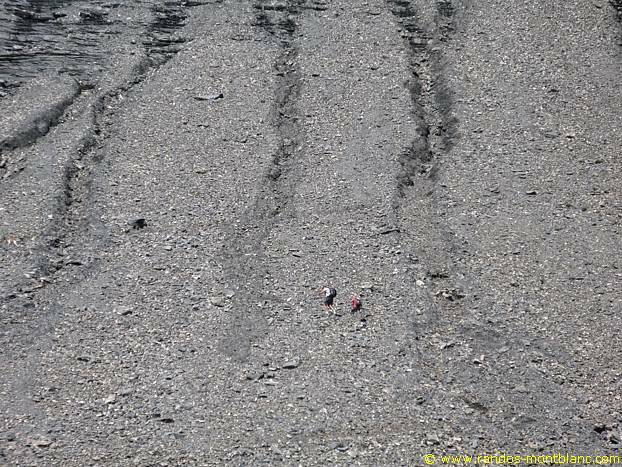 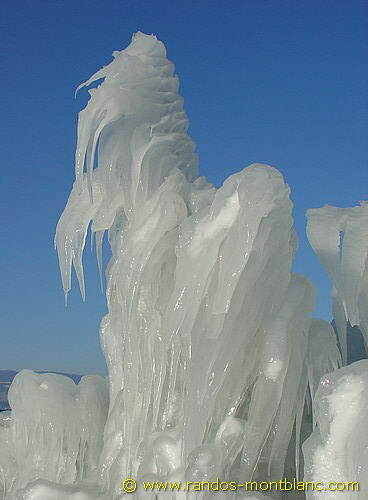 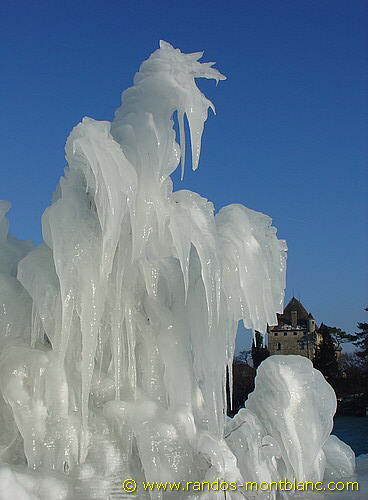 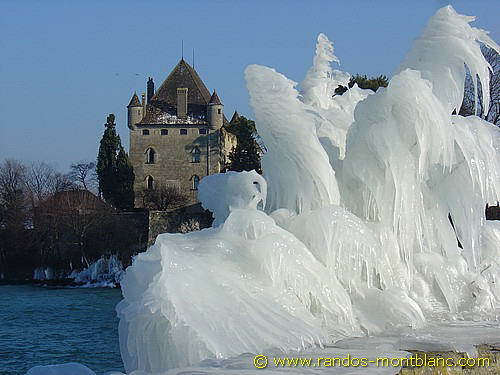 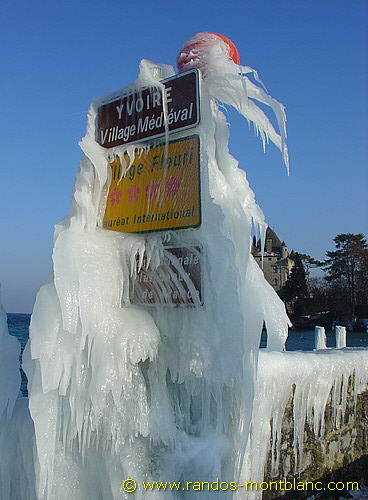 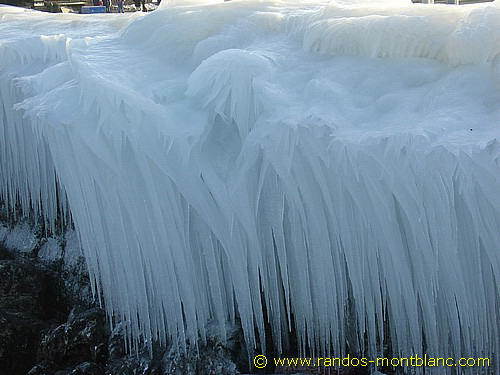 Following the cold breeze blowing on 20 January 2005, the banks of Yvoire on Lake Geneva became mere captives of the ice, giving rise to memorable scenes. 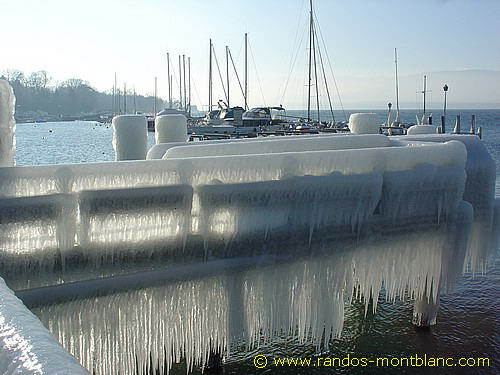 The wharves of the CGN were prisoners of the ice. 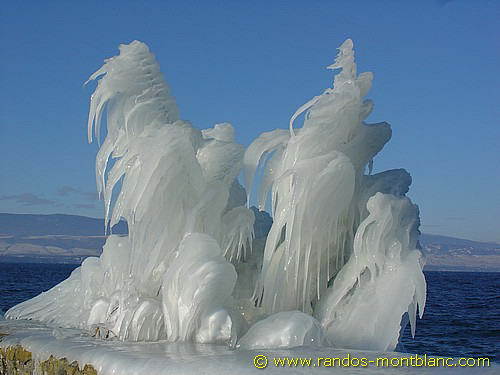 The magnificent sculptures of ice, worked under the effect of the violent wind, appeared to the eye of the observer completely stunned by this unusual spectacle. 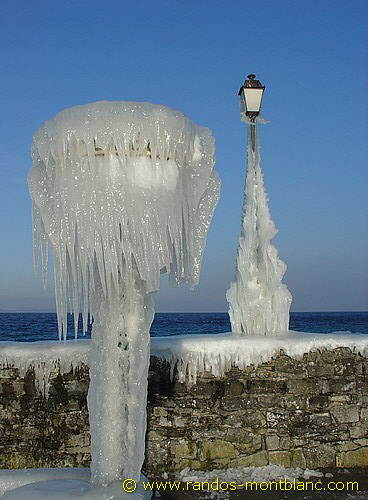 The street lamps and lights were transformed into frozen fountains for a day or two. 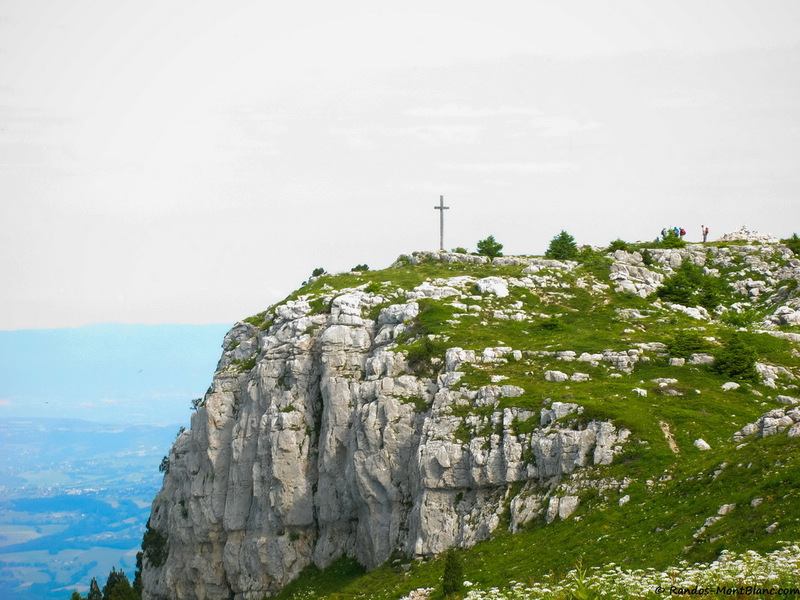 Lake Geneva collects the water brought mainly by the Rhone (178 m3 per second).